"RDIF has put together a representative delegation from Russia to participate in the Forum, which includes more than 30 leading Russian entrepreneurs and leaders of major Russian companies, as well as public figures. In addition, the Fund’s international partners from Europe and Asia will follow RDIF in attending the Forum," the statement read. The Russian delegation will take part in all main sessions and discussions of the forum and will also hold meetings on the sidelines of the event, including with the Saudi leadership and companies, according to the statement. RDIF CEO Kirill Dmitriev noted in the statement that the relations between Russia and Saudi Arabia were rapidly developing. 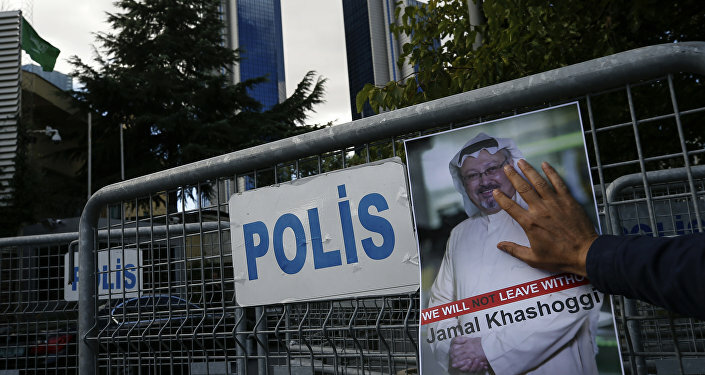 The announcement follows the boycott declared by some planned participants of the event amid the ongoing investigation into the disappearance of journalist Jamal Khashoggi, last seen entering the Saudi consulate in Istanbul. According to media reports, the Turkish authorities suspect that the journalist may have been killed while in the consulate on October, 2. Riyadh, in turn, has rejected the accusations, stressing that Khashoggi had never been detained by the Saudi officials and had left the diplomatic facility unharmed. 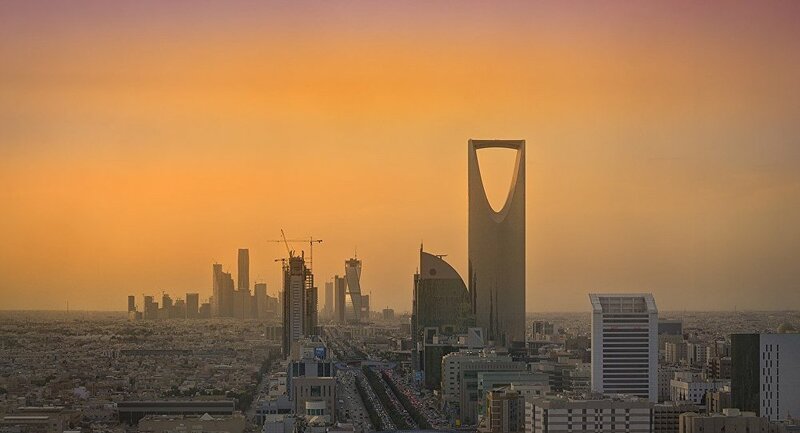 The FII will be held in the Saudi capital on October 23-25 and will gather businesspeople, politicians and the public figures to discuss global investment-related topics. In July 2015, RDIF and Saudi Arabia’s Public Investment Fund (PIF) signed a partnership agreement to jointly invest in projects in Russia. 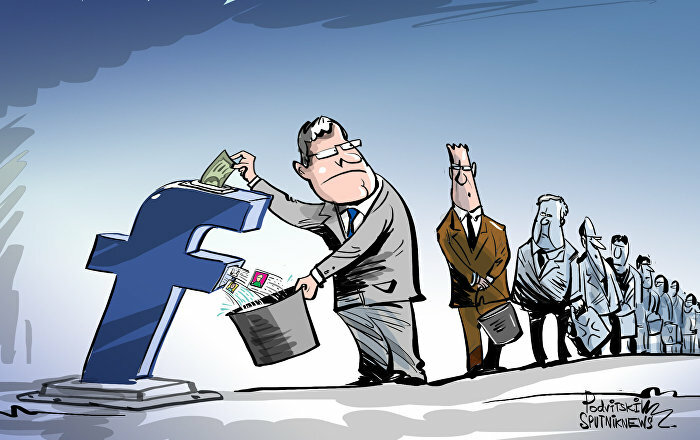 Under the agreement, the Saudi fund's share of the investment will amount to $10 billion.